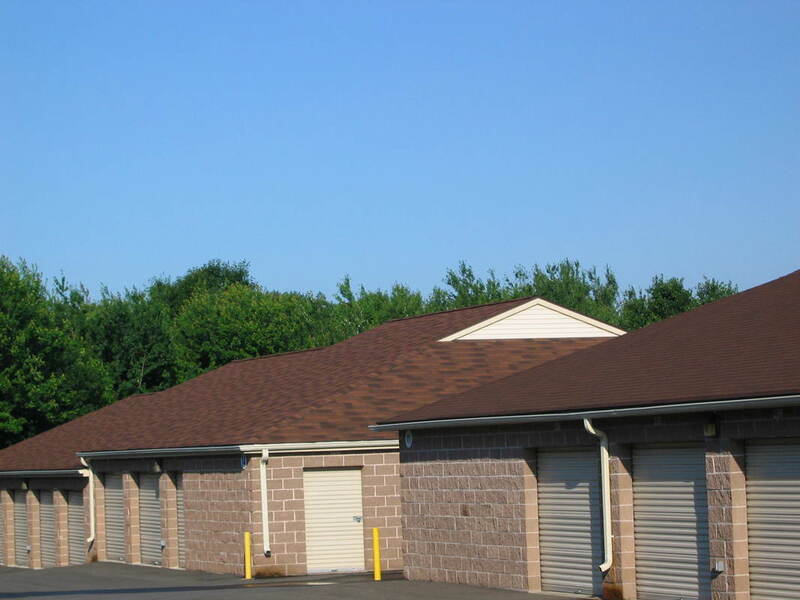 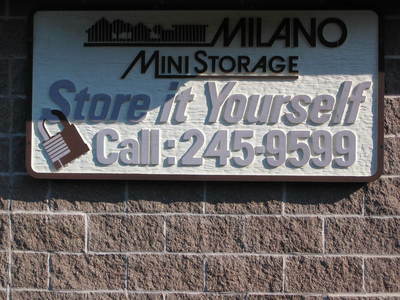 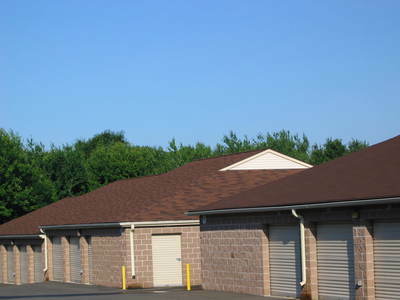 Milano Self Storage® is the ideal solution when additional storage space is a problem. 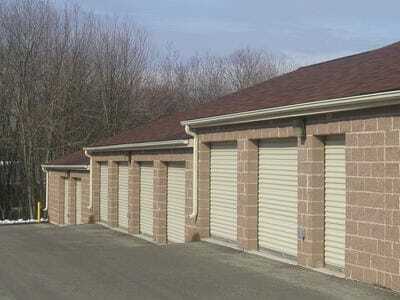 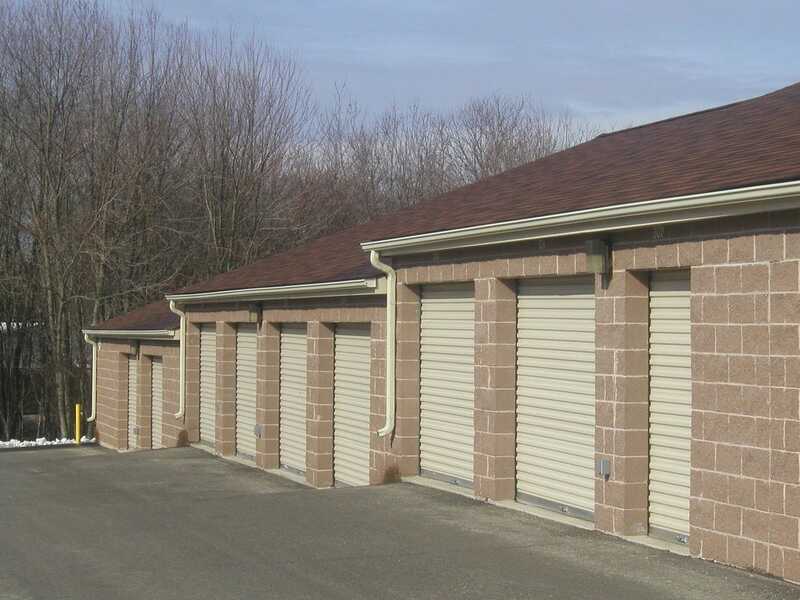 Garage-style units can be used to store furniture, business supplies, contractor equipment & more. 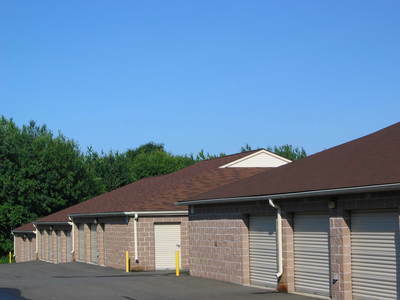 Larger units are suitable for cars and even boats!